Jason Washington's June 29 death will spark an independent investigation and a formal review of university policing practices. 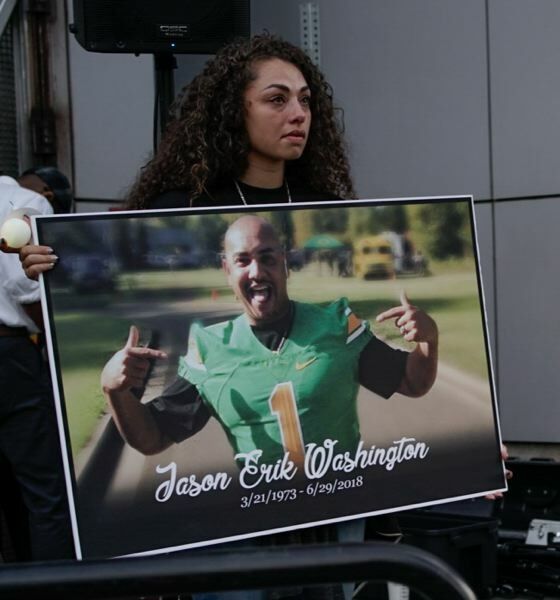 Portland State University's campus security officers have been formally cleared of charges in the June 29 shooting death of Jason Washington. The incident involving two white officers and Washington, a black man with a concealed carry permit, ignited tensions that had been growing since before campus police were armed three years ago. PSU President Rahmat Shoureshi said despite the Multnomah County Grand Jury's decision not to indict Officers Shawn McKenzie and James Dewey, the university will be conducting its own formal review and soul-searching process. "Mr. Washington's death has deeply shaken all those involved as well as the greater campus community, and we are determined to learn from it," Shoureshi said in a statement released Thursday afternoon. 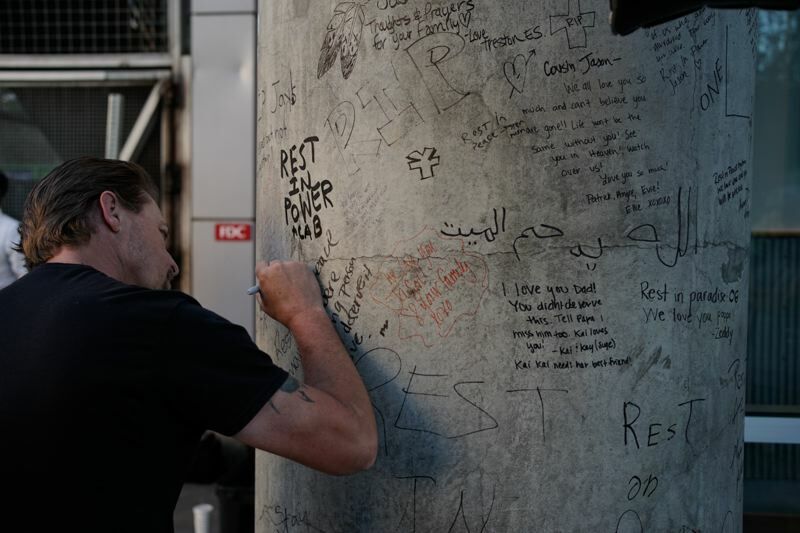 According to Oregon Public Broadcasting, Michelle Washington, Jason's widow, said in a statement that she was disappointed in the decision not to charge the officers. "I will be looking to my attorney, Christopher Larsen, to guide us through the next steps in this process," Michelle Washington said. "We want those responsible for the death of my husband to be held accountable. We will always remember and love Jason and know he was needlessly killed while attempting to keep the peace." The university president promised a full review of the incident as well as revisiting the decision to arm campus police. California-based police review contractors at OIR Group will conduct the investigation. Shoureshi also said an outside review firm, contracted at the recommendation of the university's oversight committee, will lead a full review of the campus public safety program, including the board of trustees' December 2014 decision to hire sworn police officers, who come armed. Margolis Healy, the firm selected, is based in Vermont and bills itself as "equitable and unbiased campus safety review." It will conduct a "series" of forums this fall as part of its review. "Our goal is to move as rapidly as possible without compromising opportunities for fact finding, campus input and evidence-based outcomes," Shoureshi said. "I believe these two rigorous independent reviews are the best way to achieve this." The Board of Trustees, which will meet next Oct. 4, also released a statement Thursday endorsing the university president's plan. "The Board wrestled with the decision to arm campus police in 2014, and we are prepared to wrestle with it again — with open minds — to determine whether the current policy should be continued or changed," reads an unsigned statement released by the university. The chairman of the 15-member board is businessman Rick Miller.